Tranquil Elegance by Danyael - Perfume Oil - 1/3 oz. 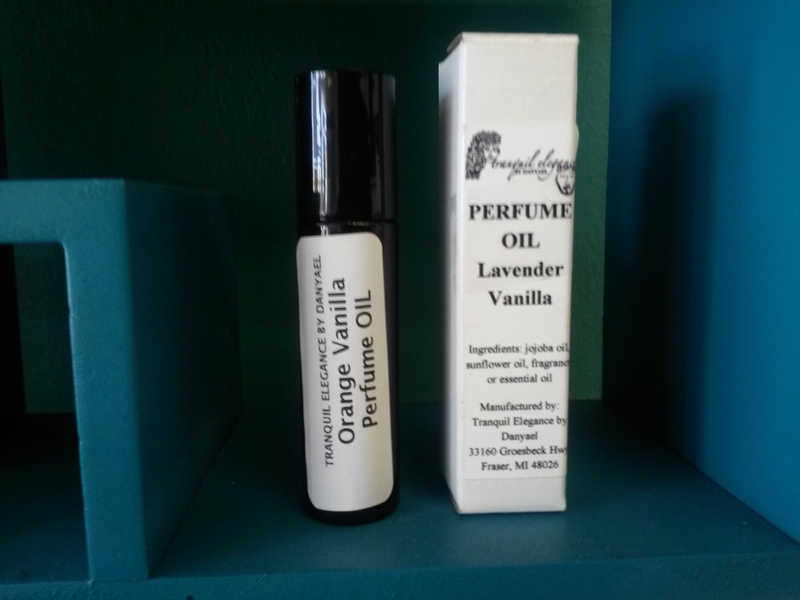 This perfume comes in a roll-on bottle and is made with jojoba oil and sunflower oil. Notify me of updates to Perfume Oil - 1/3 oz.